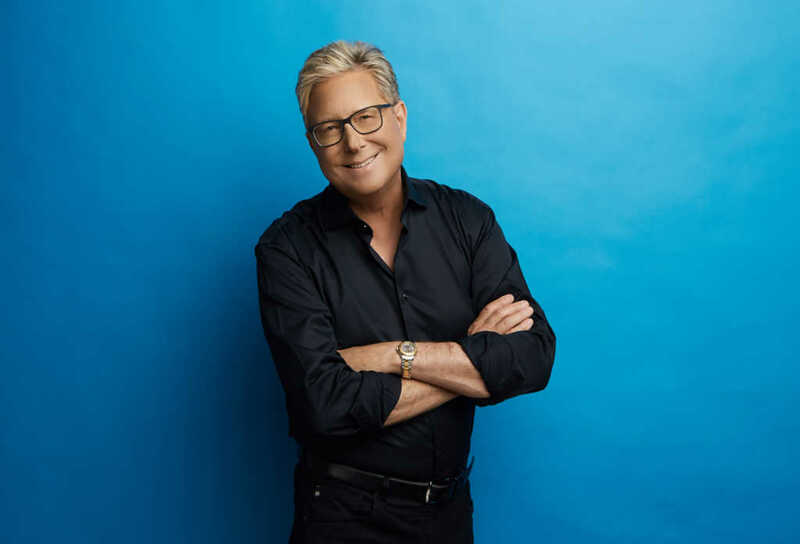 Since its debut in 1990, Don Moen’s song “God Will Make a Way” has topped the charts as one of the most well-known Christian worship songs of all time, and to this day, the eminent songwriter is still learning the impact of the truth wrapped in those words. Moen revealed he’s heard from people who were considering suicide before hearing “God Will Make a Way” — a worship ballad built around Isaiah 43:19, which reads, “Behold, I am doing a new thing; now it springs forth, do you not perceive it? I will make a way in the wilderness and rivers in the desert” — and reconsidered. Hope is the bedrock of Moen’s first-ever book, which shares its title with his chart-topping song, “God Will Make a Way.” In the book, releasing Oct. 16, Moen chronicles personal anecdotes and Scripture passages, intending to point readers to God’s constant faithfulness in a constantly changing world. With desperation, people are clinging to hope. Moen’s music — particularly “God Will Make a Way” — has reached so many people because of its positive, faith-filled message. In fact, Moen and his wife, Laura, were recently in downtown Nashville when the singer-songwriter saw an ad for a band performing Motown hits. The singer and his wife made their way to the concert, where they sat quietly in the back of the venue. But someone noticed him, and before too long, the band invited Moen onto the stage. To Moen’s surprise, the band not only knew the words to his song, but they also knew the music. “They played the key change, they played the bridge. This Motown band knew the song all the way through,” he remembered. After the concert, a cattle farmer came up to Moen and told him the audience he was singing in front of — a crowd of people the Christian recording artist never intended to sing for — were mostly cattlemen in town for a convention. To this day, Moen doesn’t know much about that cattleman. But he knows “God Will Make a Way” gave him hope in a dark time, and “maybe, just maybe,” it cracked open a door for him to encounter the God of the Bible. That experience is what prompted Moen to finally write his new book, “God Will Make a Way: Discovering Hope in Your Story,” which is available now wherever books are sold.